This culture inhabited the Andean highlands in what are now the Ecuadoran provinces of Carchi, Cañar, and Azuay. Insufficient information exists to characterize the Tuncahuán economy. 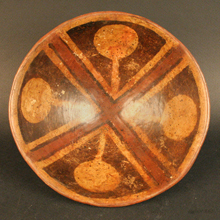 The Tuncahuán are best known for their ceramics, which included cooking pots, dishes, hemispherical bowls, and urns and featured decorative elements such as white dots, crosses, and spirals on a red-dipped background. 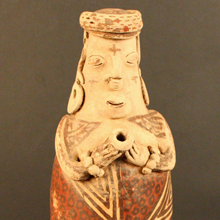 The application of red paint on vessels after they were painted in negative and fired is a typical characteristic of Tuncahuán ceramics, and this practice was still in use at the time of the Spanish conquest. No findings have shed light on the social organization of this group. The Tuncahuán buried their dead in individual graves approximately one meter (three feet) deep, leaving grave goods such as ceramic cups, copper items, and utensils like spear thrower hooks and stone tools. Existing remains do not provide enough information to formulate theories about Tuncahuán settlement patterns. The Tuncahuán people maintained contact mostly with coastal groups. 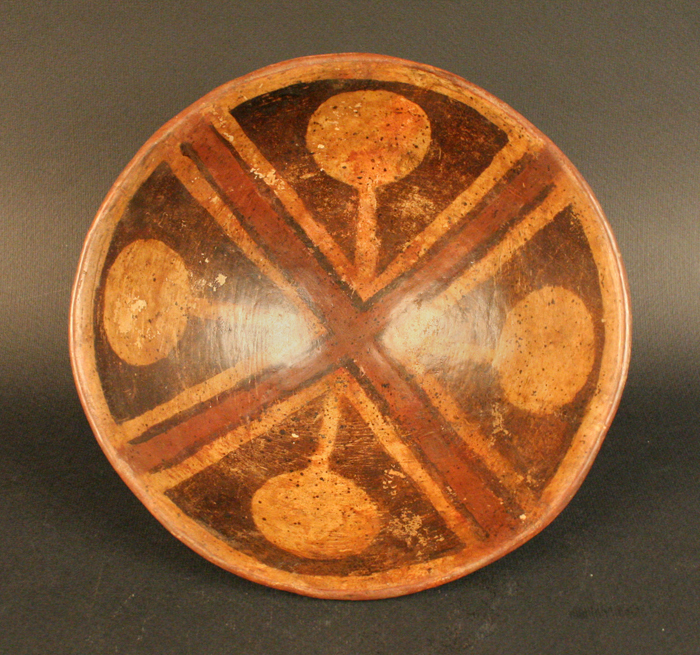 At the same time, certain aspects of their culture – particularly their ceramic style – suggest links with the El Ángel culture of the Colombian border region, despite some differences in the motifs and decorative techniques used by these two groups.